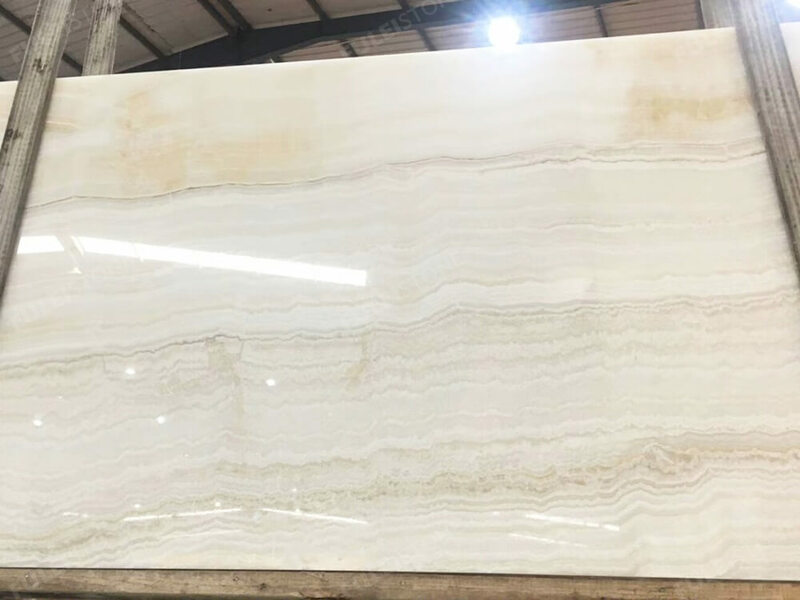 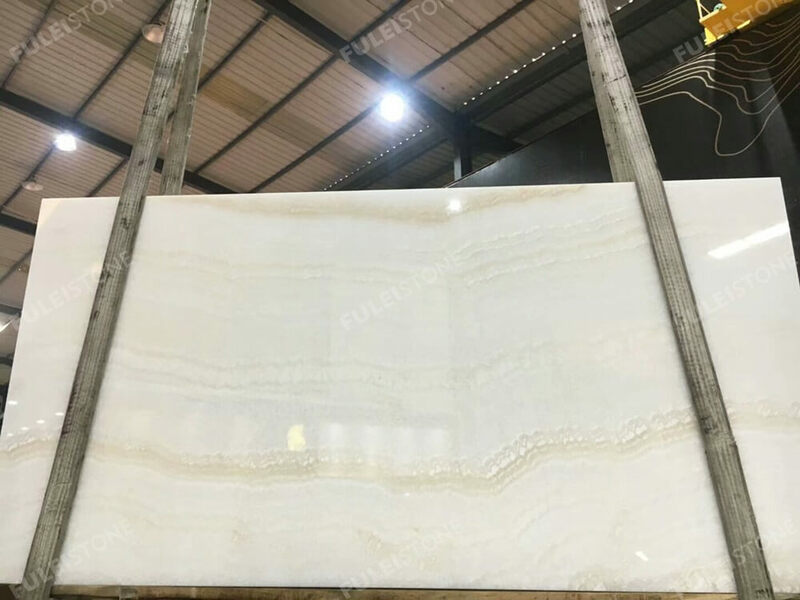 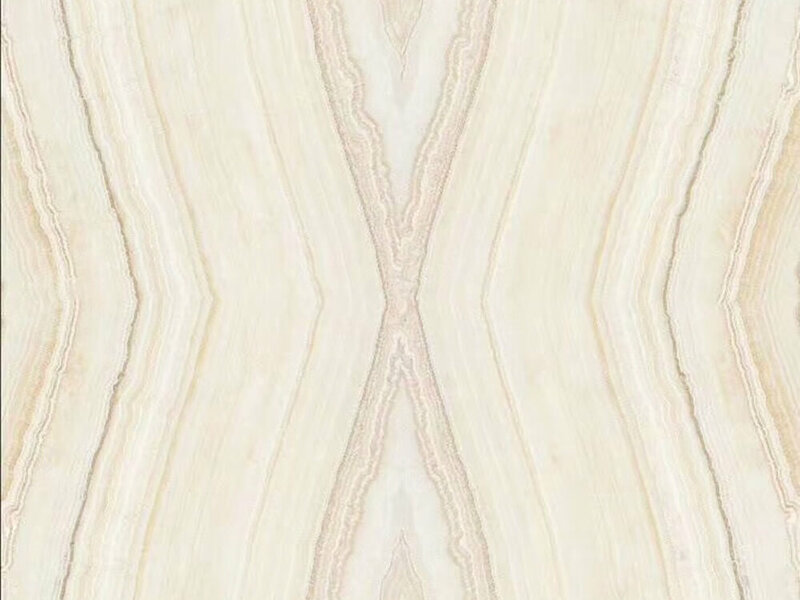 Mamana Onyx Slab is an elegant white onyx origins from Turkey quarry, owns great texture and unique patterns, flowed with straight brown and white veins, which is popular for luxury commercial & residential buildings, home decoration, private villa, hotel, etc. 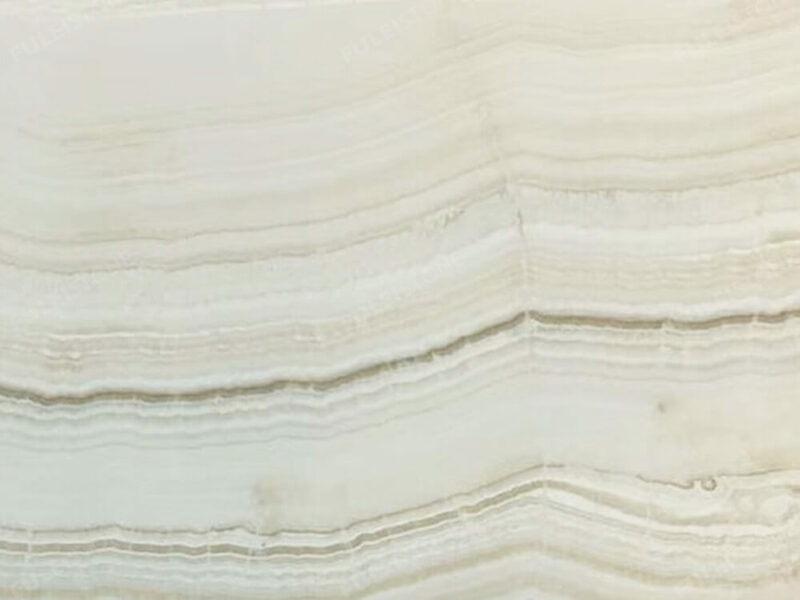 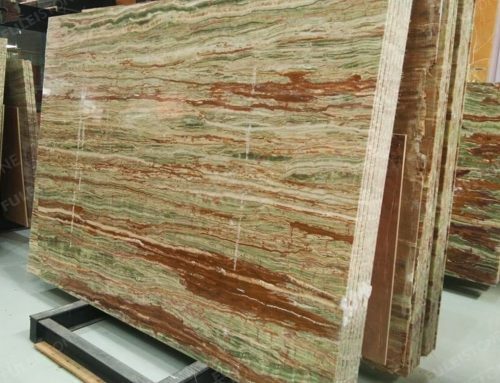 Stock in 1.6cm thickness slab with polished finishing. 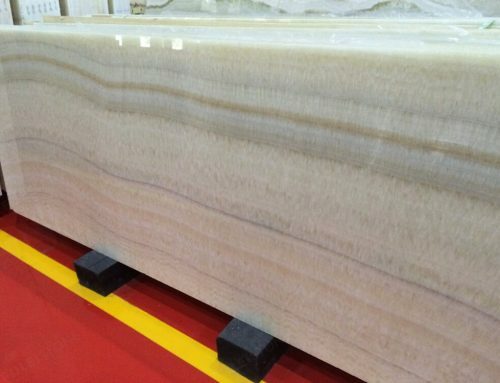 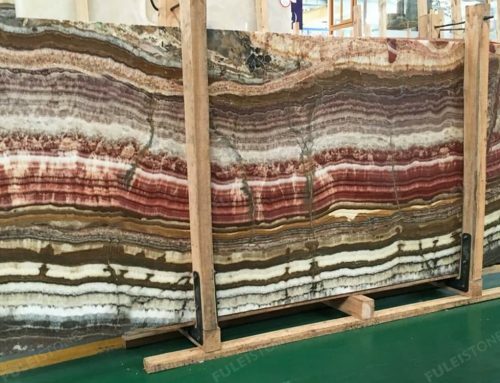 Fulei Stone, which is founded in 1996 for producing and exporting natural stone. 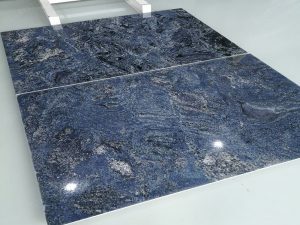 We always keep in the faith of high quality and supreme service. 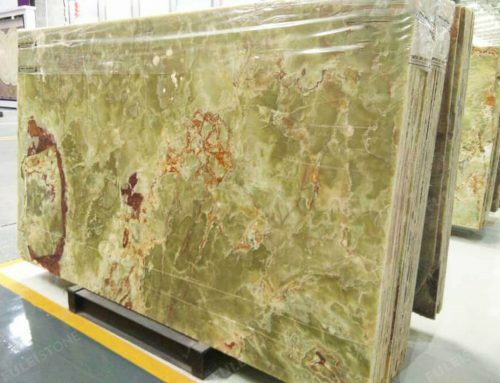 Our excellent QC team will inspect every product piece by piece before loading. 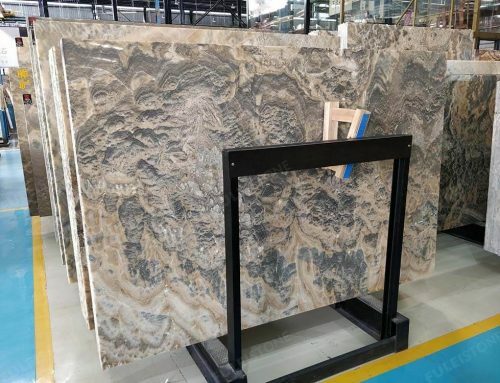 We have established business relationship with customers all over the world, such as Sharjah University Library Project in UAE and Sochi Olympic Gym Project in Russia. 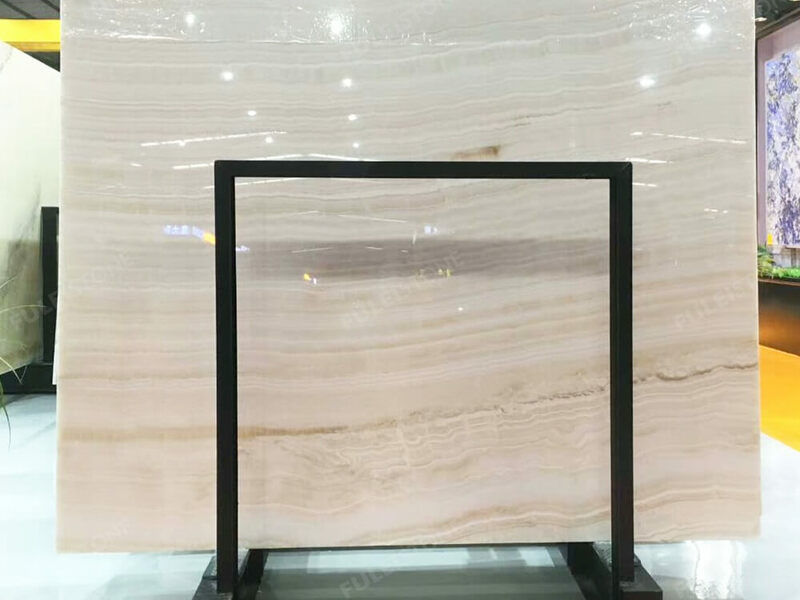 About the Mamana Onyx Slab, if have any interest please contact me for more details. 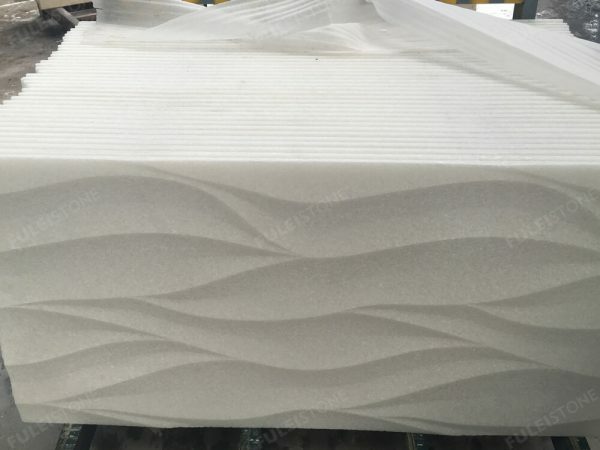 Project Decoration: Residential Building, Commercial Building, Villa, Hotel, etc. 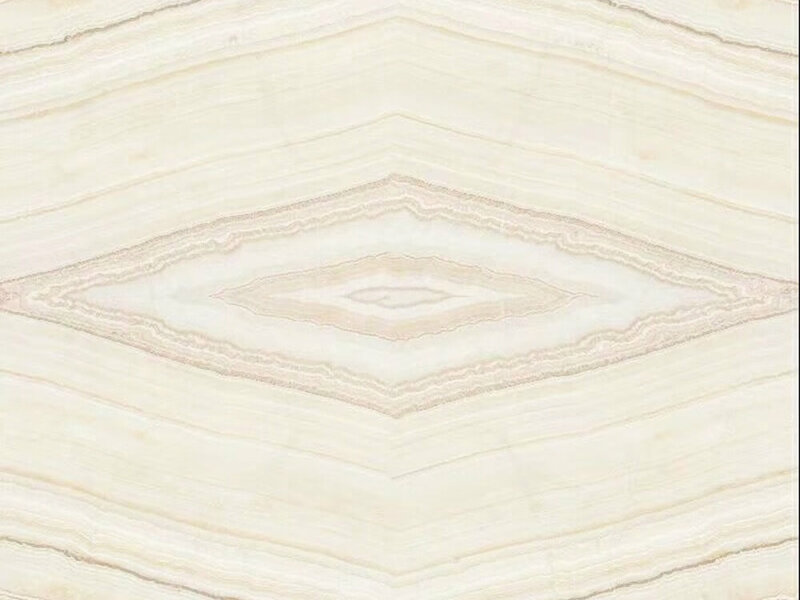 If you need more detail about this onyx, welcome to download the datasheet.